Dirty Windows, we can help! Interior/Exterior Window Cleaning, Chandelier Cleaning, Storm Window Cleaning, Outdoor Light Fixture Cleaning, Screen Cleaning, Ceiling Fan Cleaning, Skylight Cleaning, Mirror Cleaning and Construction Clean-Up. 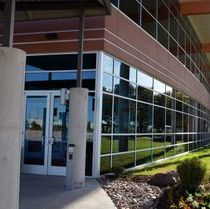 Our Team has acquired and developed the skills to perform at the industry's top standard in window cleaning. You will have the privilege to get served by knowledgeable experts. You can rest assured that the job will be done correctly with B & A Cleaning Services. 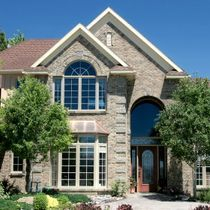 It's important to have your windows cleaned; just like with our teeth, it is ten times less expensive to care for them in the short run than to accept the long run restoration expenses. Once your windows start bearing the marks of time, it might be hard to reverse the process if possible at all. Micro-cracks and scratches, glass mold and spots will gradually destroy the glass and force you to replace the whole window pane at some point. Not to mention all the potential damage to the surfaces surrounding the window. Let us bring your Home or Business back to life. Interior / Exterior, Mirrors, Ceiling Fans, Chandeliers, Reliable Year Round Scheduling, Skylights, Customized Cleaning, Emergency Cleanings, Various Billing Options, and Construction Clean-Up. When customers have a clear view into your business not only do they have a better view of your products and services but they also get a better sense of how much you care about your business. As a business owner you already know that keeping the exterior of your store front clean is of the utmost importance when attracting walk-in clients. 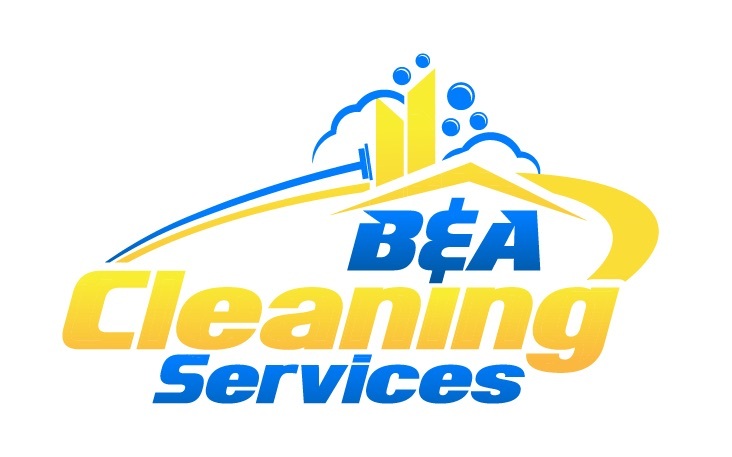 Here at B & A Cleaning Services we specialize in cleaning: ground level storefronts, one and two story office buildings, restaurants, banks, churches, schools, and homes. Please get in touch. We offer free estimates!